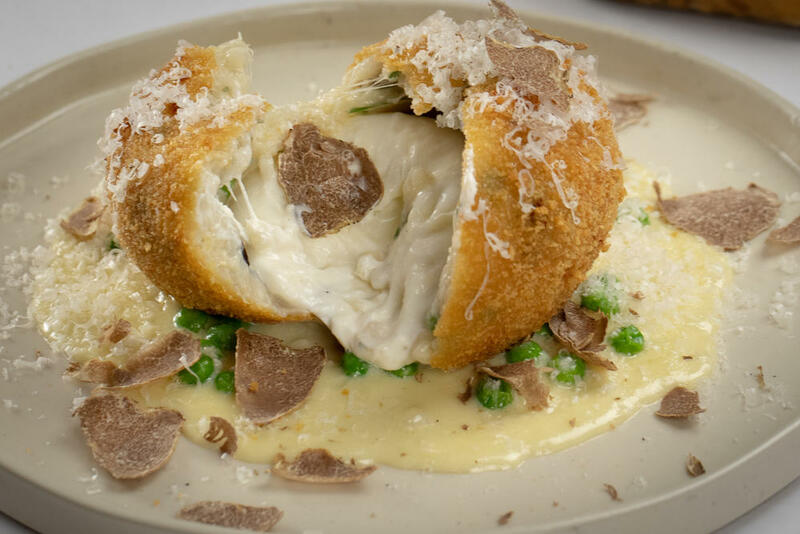 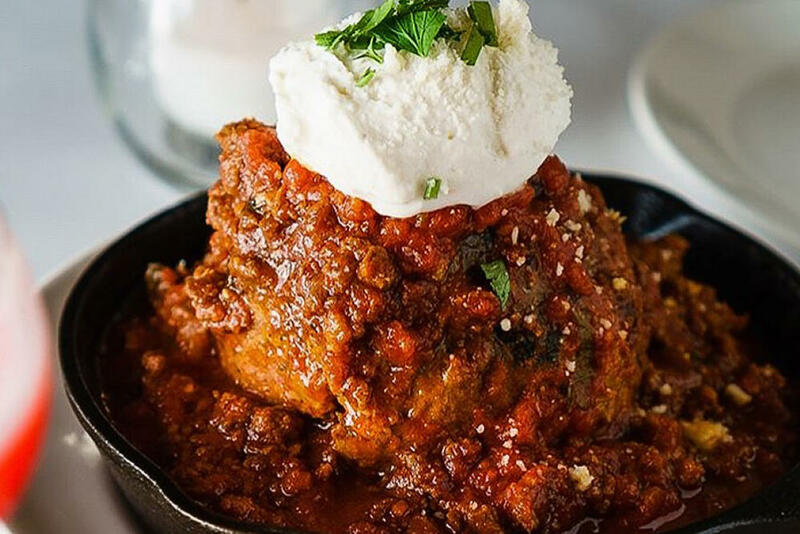 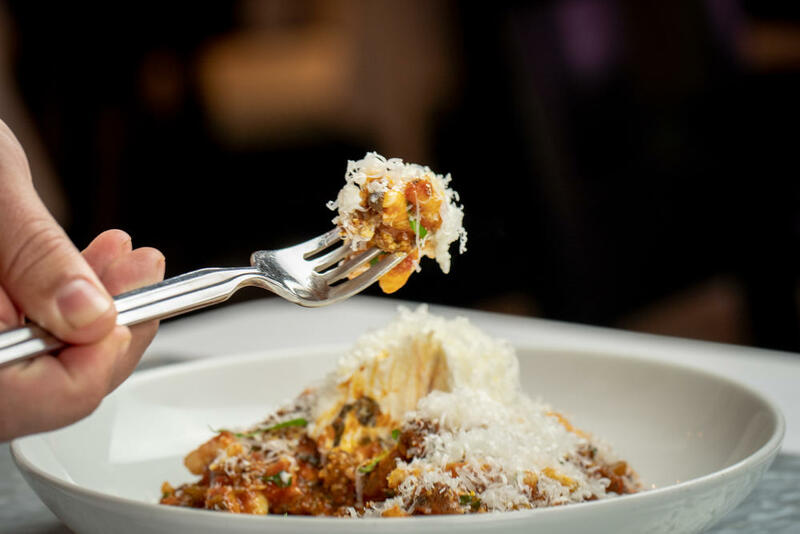 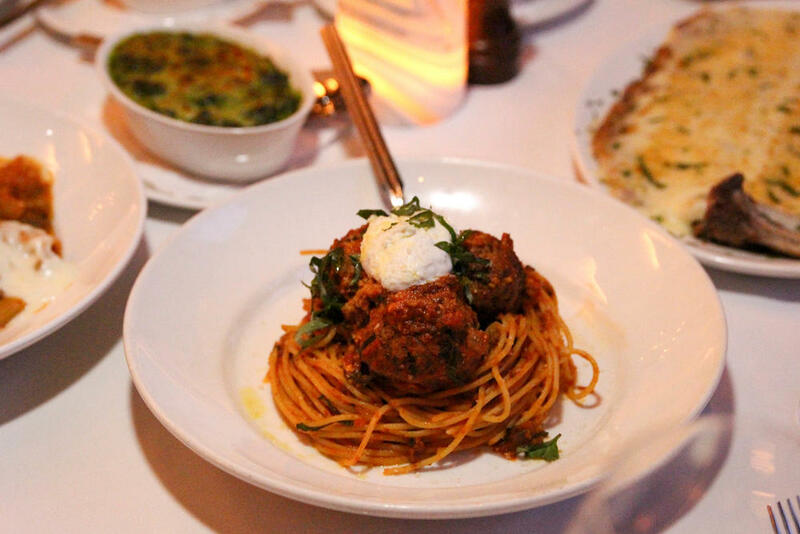 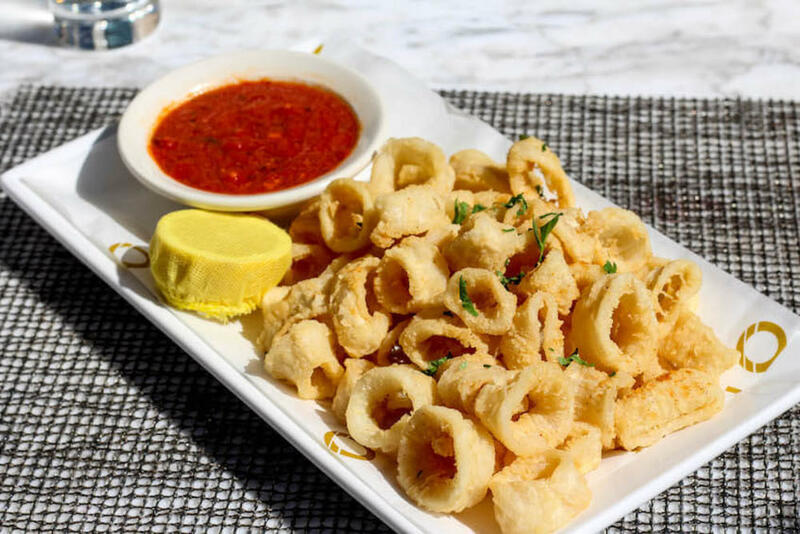 LAVO Italian Restaurant & Lounge is one of the hottest spots on the Las Vegas Strip from the creators of TAO Asian Bistro, TAO Nightclub & TAO Beach. 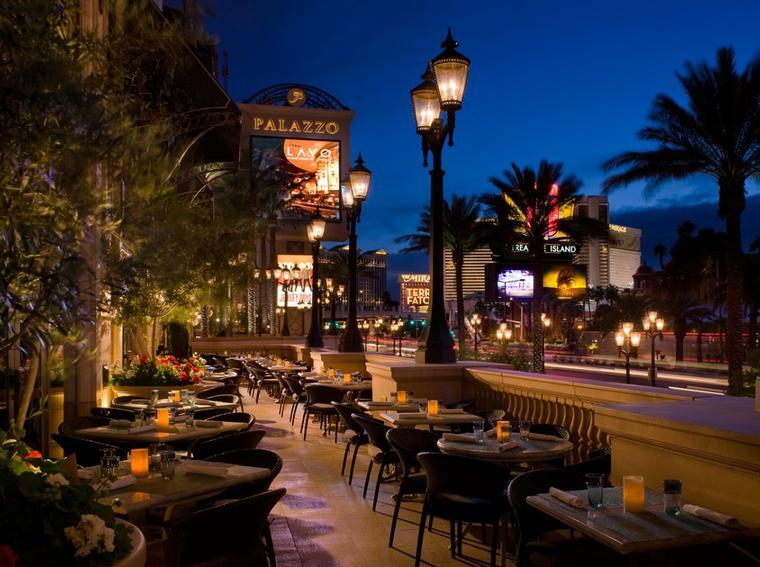 Located at The Palazzo, LAVO has become Las Vegas’ celebrity haunt that has already hosted a long list of star studded evenings. 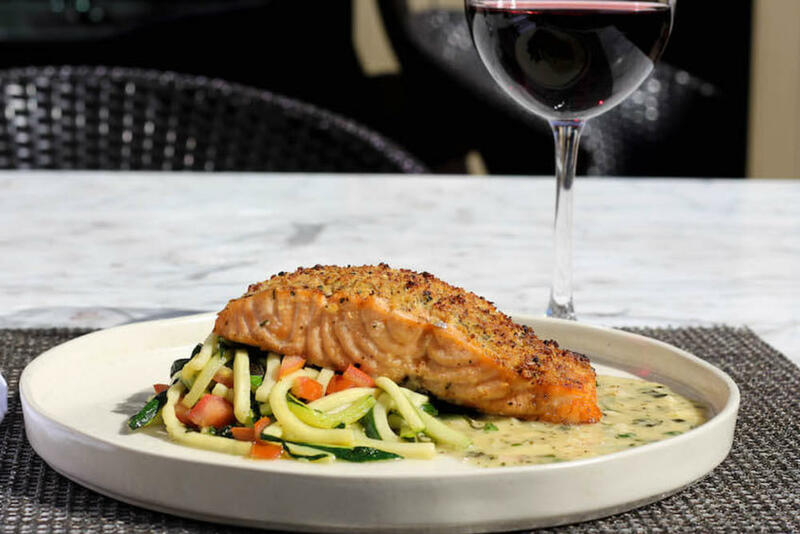 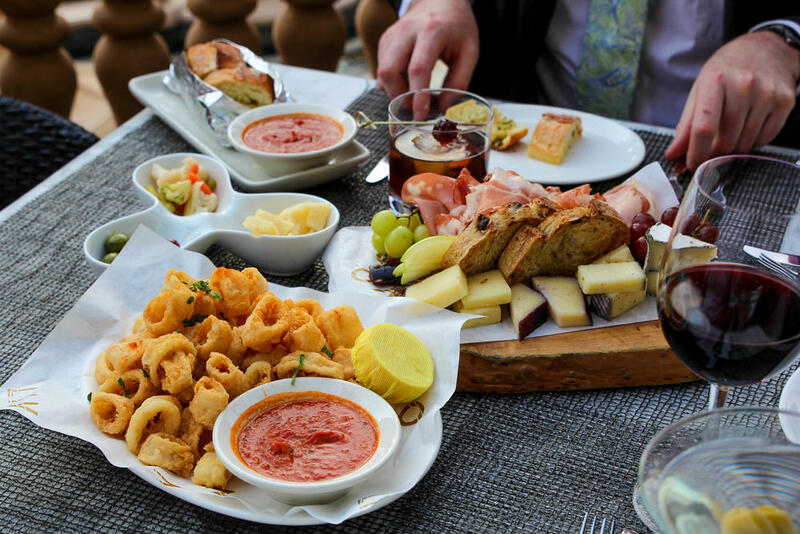 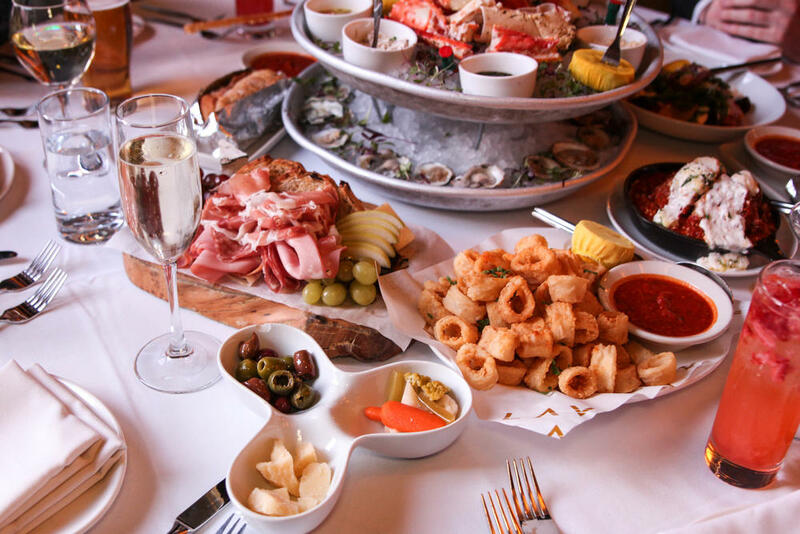 With the restaurant, lounge and terrace open 7 nights a week and Party Brunch offered in the Fall, LAVO has quickly become a “must-go” destination for those who love great food, music, dancing and a high quality experience.